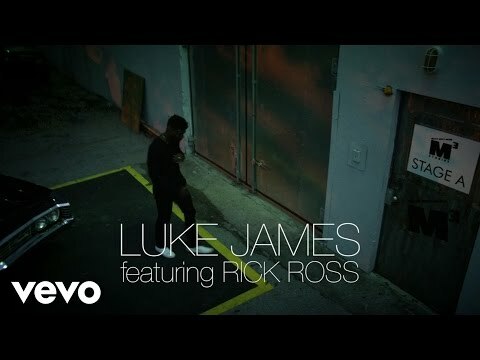 Music video by Luke James ft. Rick Ross performing Options. Luke James has a major decision to make on his brand new single “Options.” Following the story driven lyric video, the R&B crooner makes his directorial debut with the official visual for the Rick Ross assisted song. Arriving at a production studio in Miami, Luke lets his thoughts out in a large dark space as he questions his next move and belts out the powerful words. 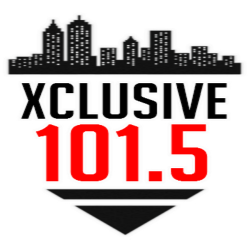 Rozay rocks all black as he joins him to spit his slick verse. “You hurt me more than I ever thought you could / And this lyric is a miracle, and a blessing, not a problem,” sings Luke on the emotional single, which is the first release off his forthcoming self-titled debut album.